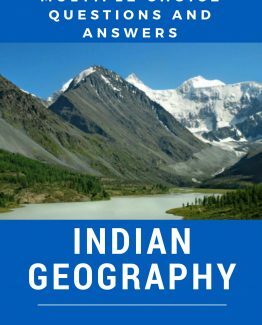 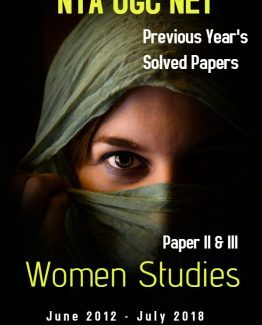 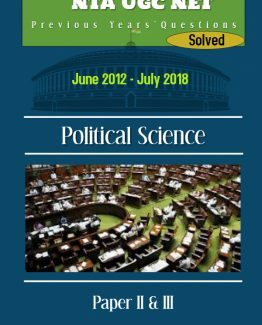 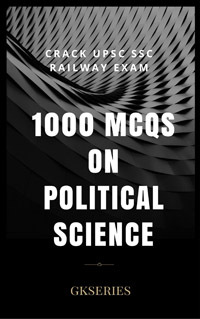 This EBook prepared by GKSERIES Team contains Political Science Multiple Choice Questions with Answers for sure success in competitive examinations. 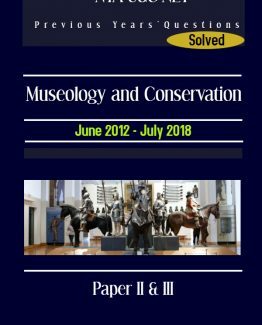 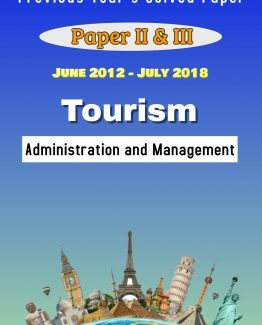 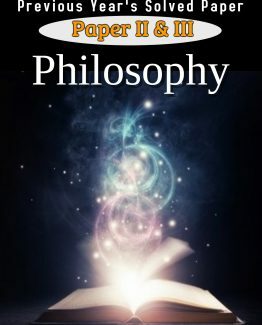 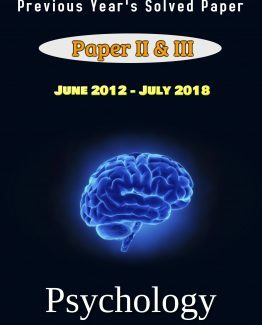 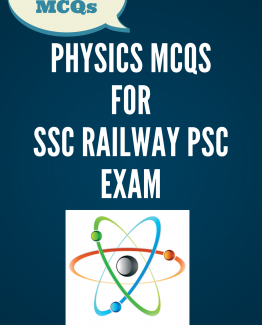 These questions are collected & composed by our dedicated team from various exam papers and it is a very helpful study material for the aspirants of UPSC, SSC, RAILWAYs and PSC Exams. 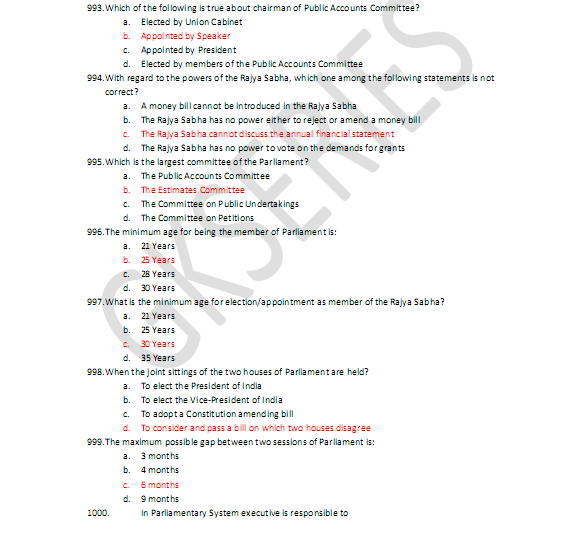 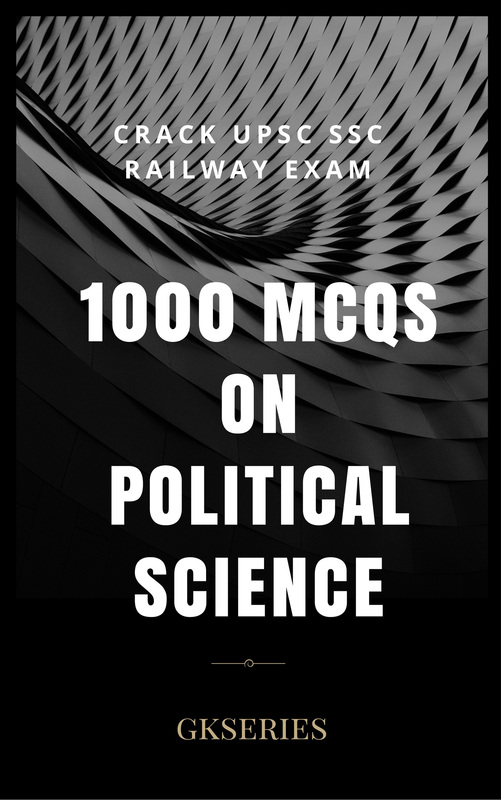 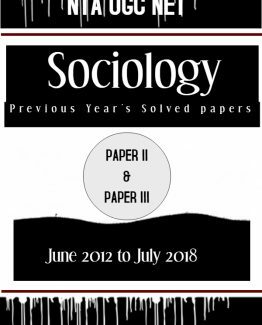 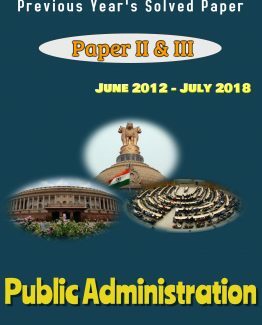 1000 POLITICAL SCIENCE MCQS FOR UPSC SSC RAILWAY PSC EXAMS: This EBook prepared by GKSERIES Team contains Political Science Multiple Choice Questions with Answers for sure success in competitive examinations. 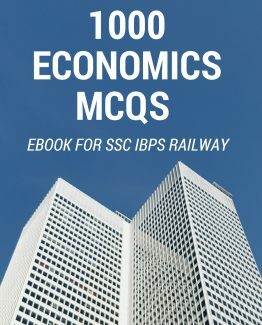 These questions are collected & composed by our dedicated team from various exam papers and it is a very helpful study material for the aspirants of UPSC, SSC, RAILWAYs and PSC Exams.